Scotch whisky will become more expensive in the UK after the British Government increased excise duty on spirits in its 2017 Spring Budget today (8 March). Chancellor of the Exchequer Philip Hammond revealed excise duty on all spirits will increase by nearly 4% – or 36 pence per average priced bottle of Scotch. The Scotch whisky industry described the tax hike as a ‘major blow’ to the sector, calculating that the overall tax on an average bottle of Scotch (excise duty and VAT) will comprise an ‘onerous’ 79% of the total cost – 21% higher than in 2010. The Scotch Whisky Association (SWA) revealed that excise duty on a 70cl bottle will increase to £8.05, while the total tax will rise to £10.20. It comes following last year’s decision by Chancellor George Osborne to freeze excise duty on spirits, and a historic 2% cut in 2015. 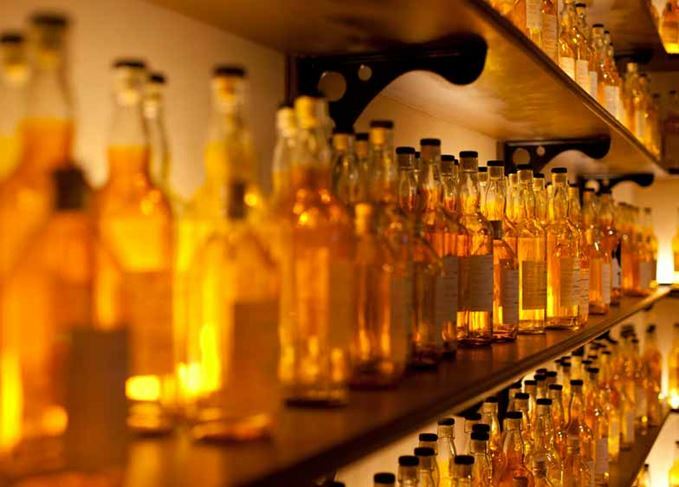 Scotch whisky producers have long campaigned for lower taxes for Scotch, arguing the industry generates £4.9 billion for the British economy, and supports some 40,200 jobs in the UK. Julie Hesketh-Laird, SWA acting chief executive (until recently-appointed Karen Betts takes over), said: ‘A nearly 4% duty rise and a 79% tax burden on a bottle of whisky is a major blow, reversing recent progress. ‘Distillers will find it hard to understand why the Chancellor is penalising a strategically important British industry with this tax increase. ‘At a time when government should be supporting a key home-grown sector, we face a damaging tax rise on top of the uncertainties of Brexit. The world’s largest Scotch whisky company Diageo, owner of brands including Johnnie Walker, Haig Club, Talisker and Lagavulin, called on the Government to reverse the ‘punitive tax hike’ and overhaul its ‘flawed excise duty system’. Charles Ireland, managing director, Diageo Great Britain, added: ‘Today’s tax blow from the Chancellor is bad for the economy, bad for business and bad for the British public. ‘It is staggering that the Prime Minister stood up in Scotland only on Friday and said Scotch whisky is “a truly great Scottish and British industry… and directly supports tens of thousands of jobs”, and just five days later her Chancellor hammers this industry at home.